Samsung extremely smart guys who obviously has set itself the aim — to conquer the world. First, they release a huge number of smartphones, just not letting on the shelves of competitors. And when you feel that you have formed a fresh niche, then first seek to fill it by the same method. Less than a year Samsung launched five smartwatches. Yes, five! And now, SamMobile are reporting that soon we are waiting for sixth model. For her, the company has attended to the registration of the trade mark "Gear S". 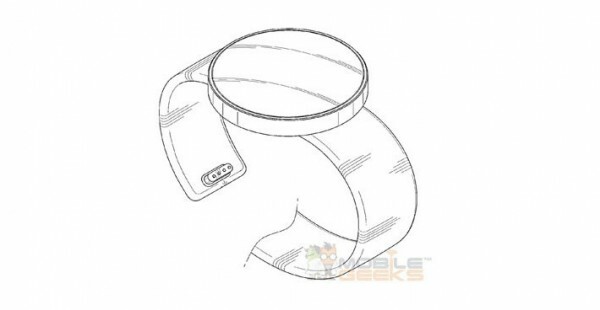 As well as in the Internet appeared the patent of smart watches from Samsung rounded. All the signs on the face. SamMobile suggest that future Gear S will be able to work completely autonomously from a smartphone, these two gadget don't have to keep sconnectionname that the watch can receive information from the network. In addition, there is an assumption that the moments of release of the mythical, but highly anticipated iWatch, Samsung will have time to throw on the market for more than 8 models of smart watches. While that is only Galaxy Gear that originally worked on the basis of the Android, then switched to Tizen after upgrade, Gear 2 and Gear Neo, which was originally built on the basis of Tizen, Gear Fit, that work and not on Android and not on Tizen and finally, Gear Live, which contain platform-based Android Wear, developed by Google specifically for this type of device. It is Very likely that the Gear S will work on the system from Samsung is probably Tizen, because now the company is trying to create the most complete ecosystem for their operating system. 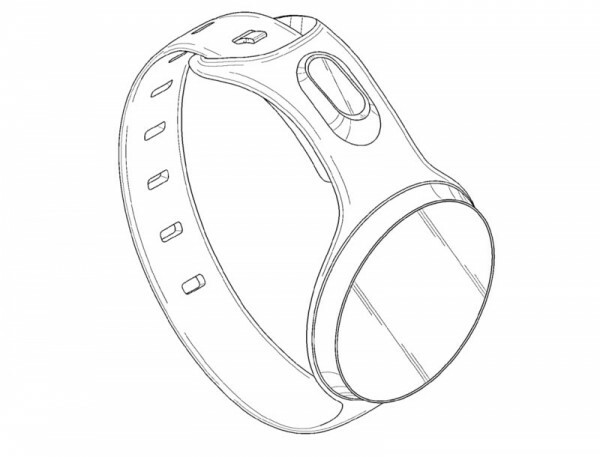 In addition, MobileGeeks has uncovered information on three new patents, the company aimed at the production of smart watches of round shape, with a camera on the strap, as well as gesture control. Connector for charger is located in the clasp. Last year we saw the same patents, but so far not seen any finished product for them. It is interesting Here that many will hold a parallel to Motorola, because the Americans were the first widely declared that their watches are classic round shape. However, Samsung has patented this idea back in March 2013 to Motorola.